Prominent & Leading Manufacturer from Thane, we offer shuttleless loom. With an aim to stand tall on the expectations of our esteemed clients, we are providing Shuttleless Loom. 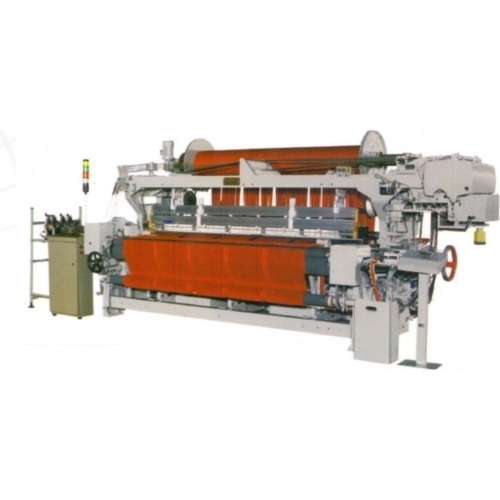 The offered loom is manufactured under the guidance of our adroit professionals using optimum quality components and modern technology in line with industry norms. The provided loom enables smooth transition of even highly fancy yarns like embroidery and slub. Clients can avail this loom from us at nominal prices.